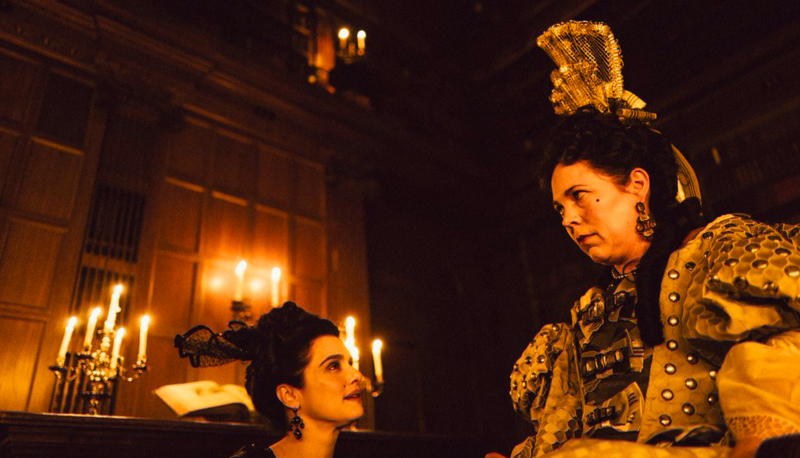 “The Favourite” has an epic 10 Oscar nominations, including Best Picture! Additional nominations include Yorgos Lanthimos for Director, Olivia Colman for Actress in a Leading Role and both Rachel Weisz and Emma Stone for Actress in a Supporting Role. A dark-hearted period comedy, the film tells the story of two cousins, Weisz and Stone, vying to be court favorites of Queen Anne in the 18th century. Learn more about the film and see the full list of Oscar nominees here.